I feel like before saying what I have to say, I should give y’all a little background about myself. I am 46 years old and I have been playing with cars since I was 15 years old, which is the time when I acquired my 1970 Pontiac GTO. Ever since then, I have been obsessed with working on cars, making them faster, turn better, and improving upon them the best that I can. Aside from that, I am over-educated and underemployed, but generally happy and enjoying my life’s challenges as they present themselves. I also drink more than I should, cuss more than I should, and love my friends more than I should, but maybe that is not a bad thing. I also shoot video footage of my builds as time allows and for those of you interested, you could always follow me on my YouTube channel. Ever since the birth of the Internet, I have been on numerous automotive related forums. I am a moderator on Pro-Touring.com and am a member of MercuryCougar.net, LS1Tech.com, Chevelles.com, YellowBullet.com, PerformanceYears.com, VintageMustang.com, and a few others that I can’t recall at the moment. Just recently I was visiting a forum and I read a thread that caught my eye. The title of the thread was, “New Blood Needed! !” and the author was lamenting regarding his recent experience at a local car show. This one sentence from his post says more than any other, “[the] Atmosphere was reminiscent of lunch time at the old folks home.” This sentence struck a chord with me because it is exactly how I feel when (on the rare occasion) I attend a local car show. It is filled with cars that are mostly uninspiring, owners that are barely friendly and music that was considered “the oldies” when I was a teenager! Mostly the author of the thread was lamenting the lack of young people that attended the shows or have any sort of presence as car owners. I think the post really made sense with me, but not in a way that you might think. You see, over the last weekend I had the pleasure of attending one of the best car events ever put together. What I saw there were plenty of young people who were both eager to see all the cars and there to show off their pride and joy. This event is called the Holley LS Fest…Y’all can stop the eye rolls now and quit your whining about how the LS engine is played out, because that is just not the case. Let me elaborate. I love muscle cars; I also happen to love any other car that goes fast, turns well, looks bitchin’, and causes people to stare. Traditional muscle cars are out of the budget for most young people. They are getting hard to find in any sort of decent condition, and it takes cubic dollars to fix the body before any sort of performance enhancements can even be contemplated. Gone are the days when a 15-year old can score a decent “survivor,” toss in a modified engine, and go tearing up the streets. 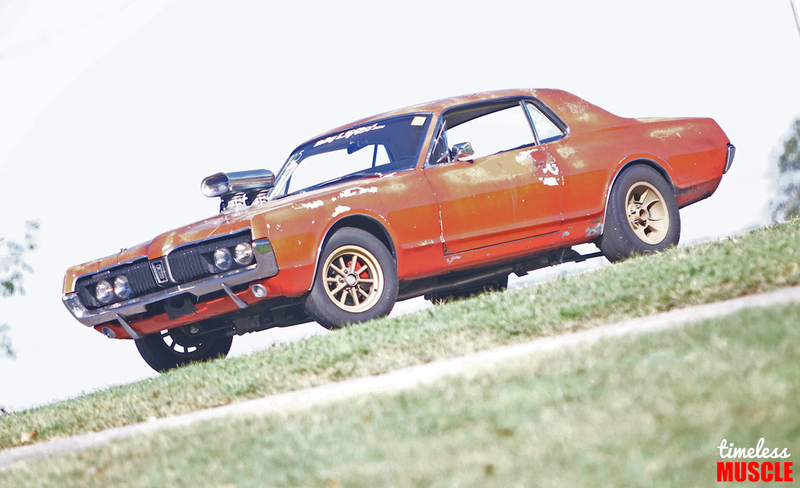 What I saw at LS Fest instead were a lot of people that were taking unconventional platforms, adding budget-built engines, and making dragstrip passes that were unheard of 20 years ago with cars built on a budget. I saw a 4-door LTD from the late 80’s that was running mid-10’s, guys taking second-generation RX7s and going drifting, and I also saw budget built 3rd-generation F-bodies that were tearing up the autocross track. The main point is that what I saw were plenty of people, doing with cars what they wanted to do, and having a blast. This was exactly in contrast to the author of the thread who saw car shows as boring and filled with unapproachable owners who spent their time waxing instead of greasing. Perhaps that is the fundamental divide between “waxers” and greasers,” and maybe that is a topic of other discussions. The way I see it is that cars are meant to be driven, raced, flogged, beaten, enjoyed, and coddled. 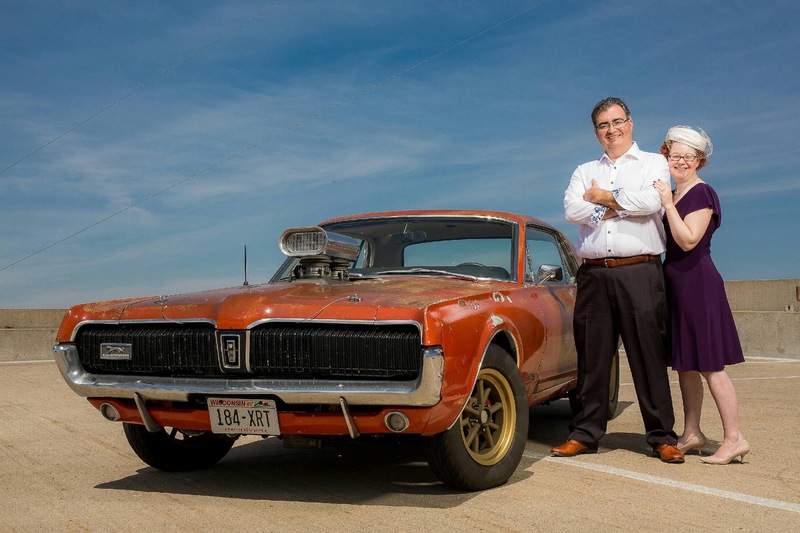 The LS engine platform has given new life to the hot rodding community, not only in the way of a potent engine to stick into anything with 4 wheels, but also breathing new life into a hobby that we all profess to love. Young people are finally able to purchase a car that is “undesirable” by most standards for a reasonable price and then proceed to add an engine from the junk yard, purchase few select “go fast goodies” and proceed to reach levels of performance that were unheard of only a decade ago. For me, this is the essence of hot rodding. Taking what is available, affordable, and then adding your own personal touch, making it your own and having people look up and notice. The LSx engine family, when combined with any car platform, and then facilitated by events like the Holley LSFest, are the future of our hobby. This combination is what will keep our hobby alive, keep the companies that cater to our hobby in business, and unless some government bureaucrat regulates it out of existence, is the future of our hobby. So the next time you bring your classic muscle car to a car show don’t ignore the kid with glee in his eyes and passion in his (or her) heart. Talk to them despite the do-wop blaring in the in the background. 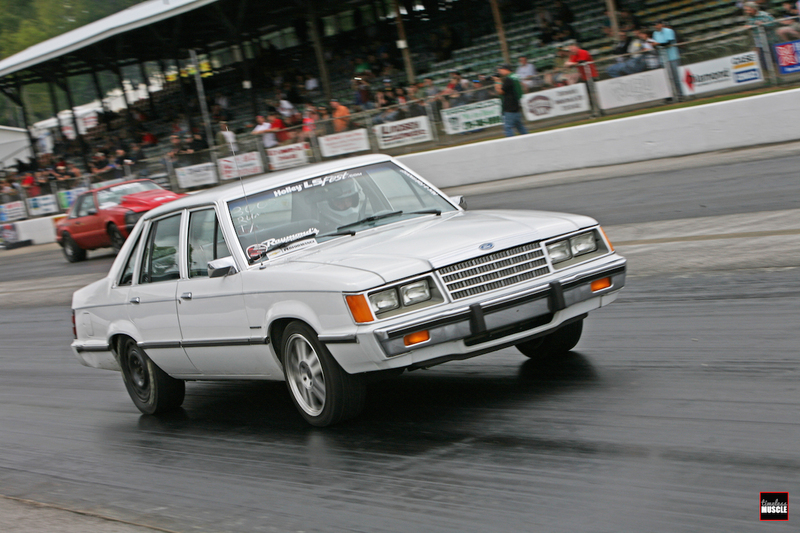 When you go to a show and see a Ford LTD with a twin turbo LS engine in it, don’t sneer and walk away because he “ripped the soul out” of your beloved Ford, but give him props for working with what he had, because that is what we call being a Hot Rodder.